Reposted with permission from Valerie Garcia. Every year some media outlet inevitably rounds up the worst faux pas of the social media world and writes some witty blog post about the downfall of a big brand. 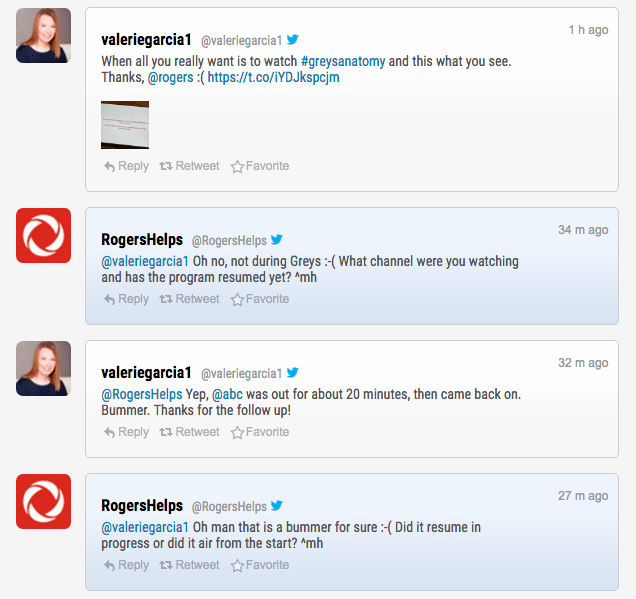 Instead, I’d like to share a few examples of times that brands got it right this year. And before you go thinking that this is going to be boring — trust me — there is still a lot to be learned from when brands get it right. Here are a few of those lessons. Yep, that’s right. Some poor social media manager woke up that day, and we can only imagine he or she freaked out completely, realizing that he or she had forgotten to complete that all-important Black Friday tweet. And yet, rather than delete it, that social media manager rolled with it. And as you can see, it received more likes and retweets than most of us will ever get on our stuff. Like, ever. Why? Because people not only love to laugh, but they also love to cheer on an underdog. And that day, some faceless person who had made a mistake was cheered on by thousands. Don’t be afraid to laugh at yourself. Everything doesn’t have to be perfect all the time. It’s OK to let your humanity show in the work you do. Sticking with the fast-food theme, did you see the epic KFC event that went down on social this year? Because, y’all, it was a sight to behold. 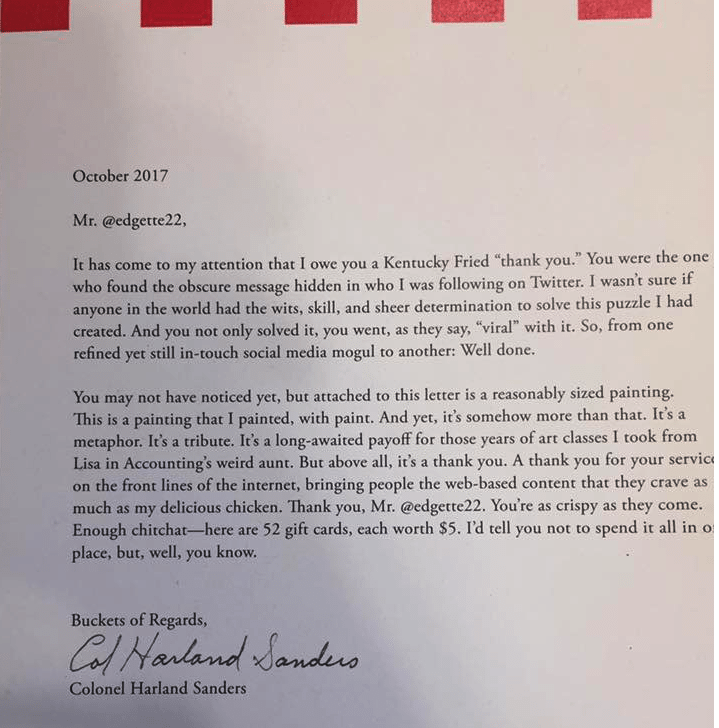 Here’s what happened: on Oct. 19, a guy named Mike Edgette, in Sioux Falls, South Dakota, noticed something interesting about KFC’s twitter account. This tweet subsequently blew everyone’s minds, and it promptly went viral. But that isn’t all. Yes, folks. That’s right. 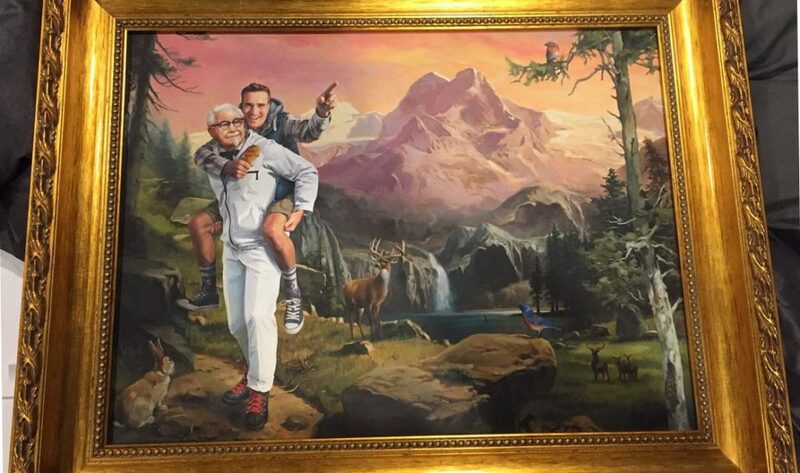 They sent Edgette a painting of himself, getting a piggyback ride from the Colonel. And if that doesn’t make you smile, then nothing will warm your heartless soul. Regardless of whether you make chicken or you sell houses, you have the ability to delight. Let’s look next at one of my favorite companies in the world. My home away from home, if you will: Ikea. 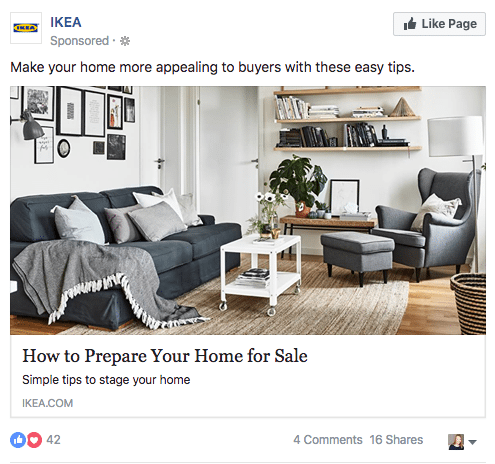 Ikea isn’t just selling its products. It isn’t even selling a lifestyle. It’s helping people make big decisions by keeping them informed. Sound familiar? Hey, that is what Realtors do, too! Education is the first step. The more you can help teach people things, the more they will trust you in all aspects of a transaction. Is your marketing educating your audience? It’s no secret that most of us are no fans of our telephone company. Truthfully, if polled, most of us would claim that dealing with our telco is right up there with going to the dentist. Mostly this is because it can feel a bit like we are communicating with robots. But what if it didn’t feel that way? What if it felt like this? Not only did I get a human, I got a human with sympathy, empathy and solutions! It’s kinda sad that this feels so unusual, but these days, it really does. We can’t always fix everything, but we can do our best to make the tough situations more pleasant. After all, that is what our customers will remember. 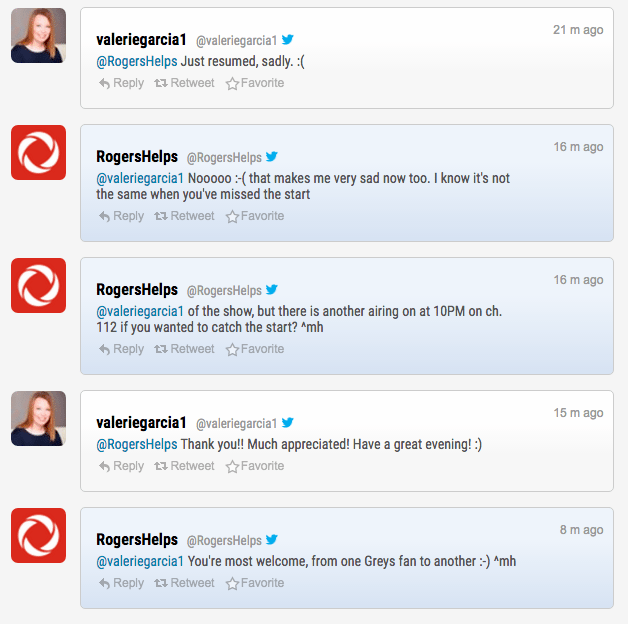 Last, but certainly not least, there was this: Norwegian Airlines — there for you in your time of need. 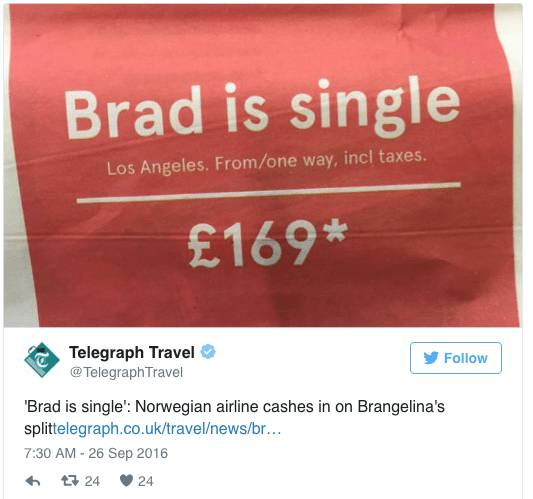 Or rather, just days after the Brangelina split, reminding you that not only is Brad Pitt single again, but Norwegian Airlines can help you get tickets to Los Angeles for a crazy-good fare. Here’s the last lesson, and it’s important: marketing doesn’t have to be stodgy or boring. It can be exactly as you are: fun, funny, witty and a little bit irreverent. There’s an audience for everything. What it does have to be is timely and relevant. Your marketing has to appeal to people because it tells them something they either need to know or didn’t know they needed to know. As we head into a brand new year, I challenge you to give your marketing a good hard look. Is it fun? Is it interesting? Will it make your audience laugh, or does it teach them something they don’t already know? And does it leave them feeling delighted? Are you going the extra mile for your audience? If not, it might be time to make some changes. What real estate conferences should I go to next year?